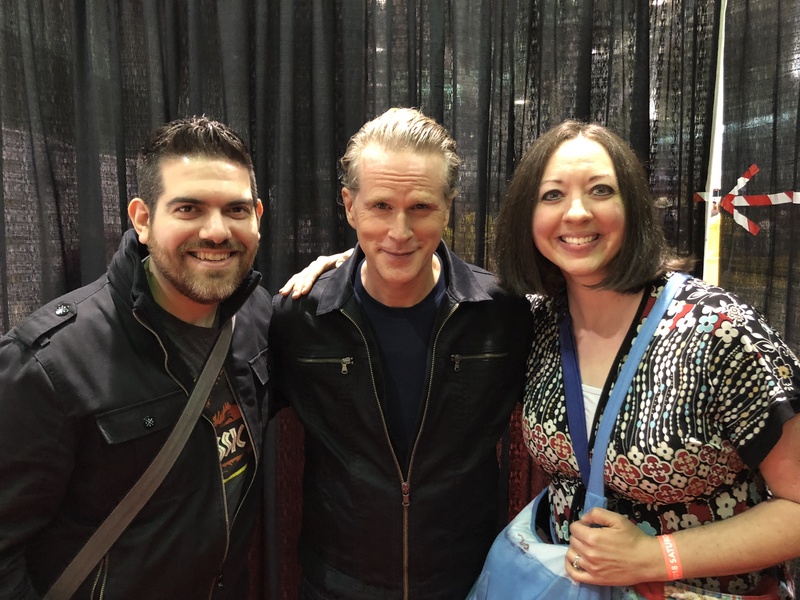 Another draw for the Boston Fan Expo was the chance to meet Cary Elwes in the flesh. I’ve been a fan since The Princess Bride, but his appearance in films like Twister, Liar Liar, A Christmas Carol and even the TV show Psych have only cemented my fandom. Knowing we were going to the con, I drew this one up freehand, in colored pencil and marker, relatively quickly in hopes he’d sign it… and he was a joy to meet in person! 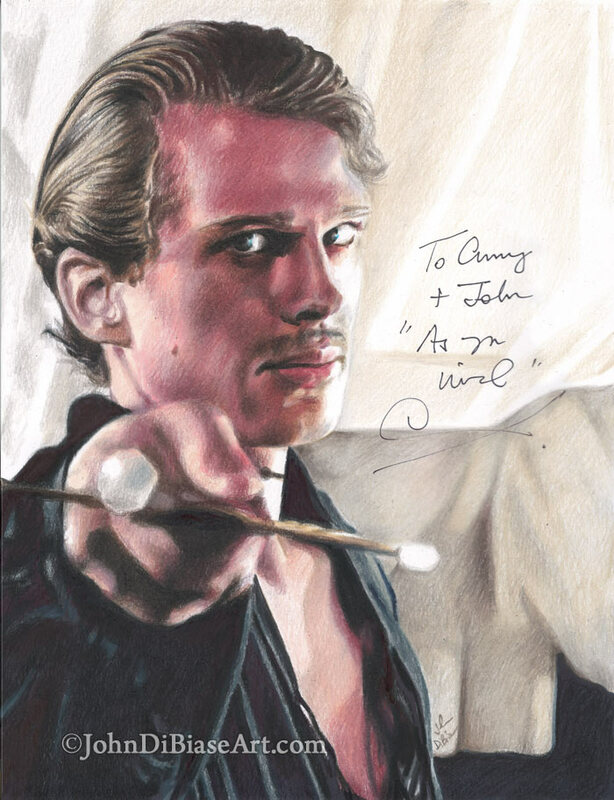 Funny moment when meeting him… when he saw the drawing to sign, I presented him with a copy and he goes, “but I want this one!” as he looked at the original.